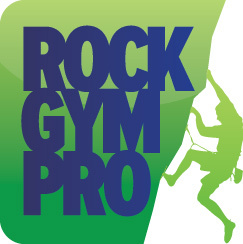 When assigning products in Rock Gym Pro it is useful to assign the product’s vendor. This can help you easily track and manage which vendors are adding the most value to your facility. In the Data Entry main window click Manage and select Vendors to open Vendor List window. Click the Add Vendor button. Enter their company information, sale rep contact information and your account number. Check Include vendor name on receipts and quick buttons to have that information included.